Now you can launch voice search just by saying Ok Google if you are on home screen (also on Google Now). 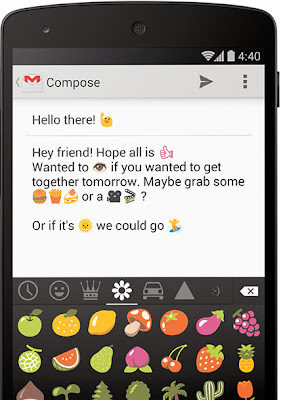 Give commands to send text messages or to play songs etc. You'll get album art on lock screen if you are listening to music. Immersive mode automatically hides everything if you are reading something or watching movie. 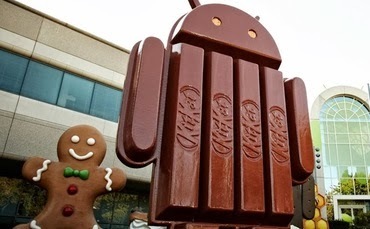 Android KitKat improves performance of your device by optimizing memory. 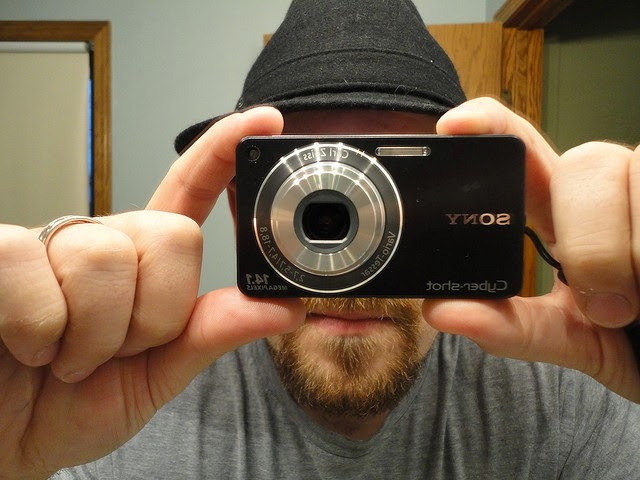 It also improves touchscreen so that it respond in the way you want it to. Due to improved performance it gives you faster multitasking. If get call from some number that is not in your contacts list, KitKat will try to show you details of caller. You'll always know the name of the caller. You can even search for numbers not in your contacts. You can print whatever you want wirelessly from your Smartphone to printer connected to Google Cloud Print. You can switch home screens with no trouble from settings. 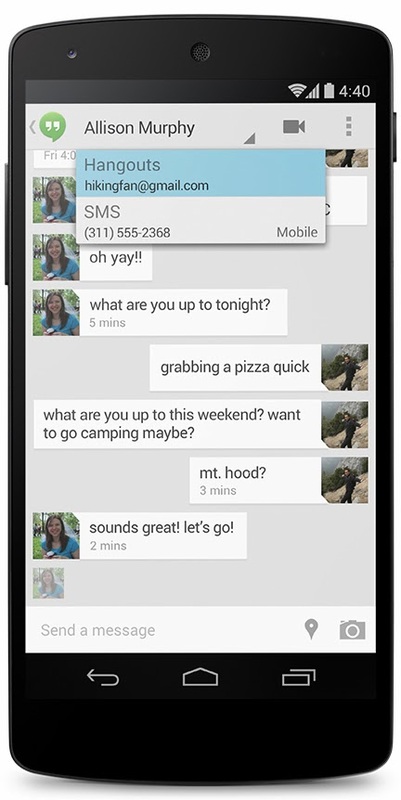 KitKat got SMS in Hangout. Now you can chat with your friends through hangout or through SMS without switching app. 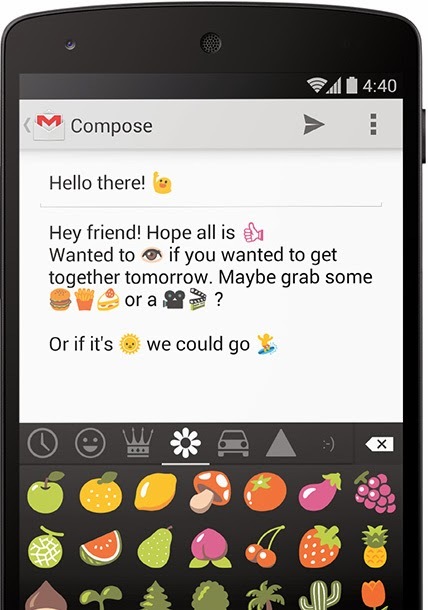 Now you don’t have to install any third party application because now Keyboard will have Emoji characters.